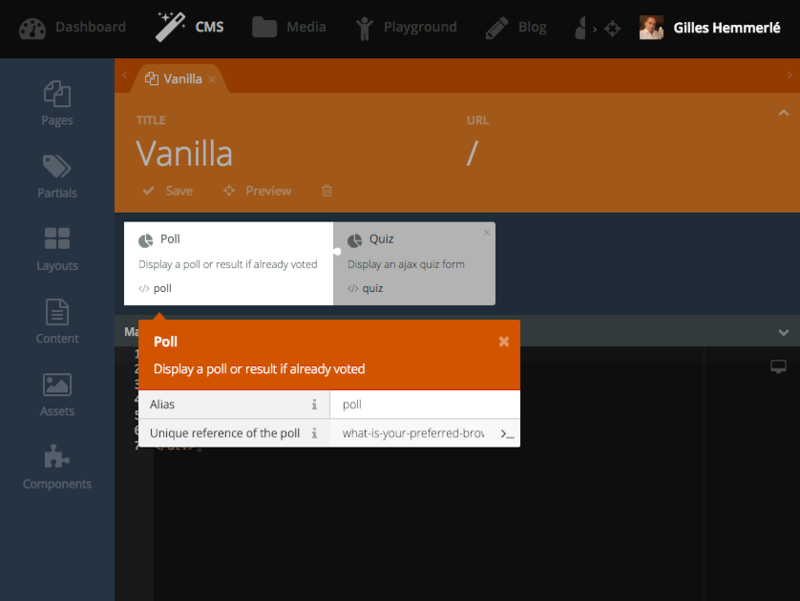 The Quiz and Polls module allows users to add quizzes and polls to their website in minutes. 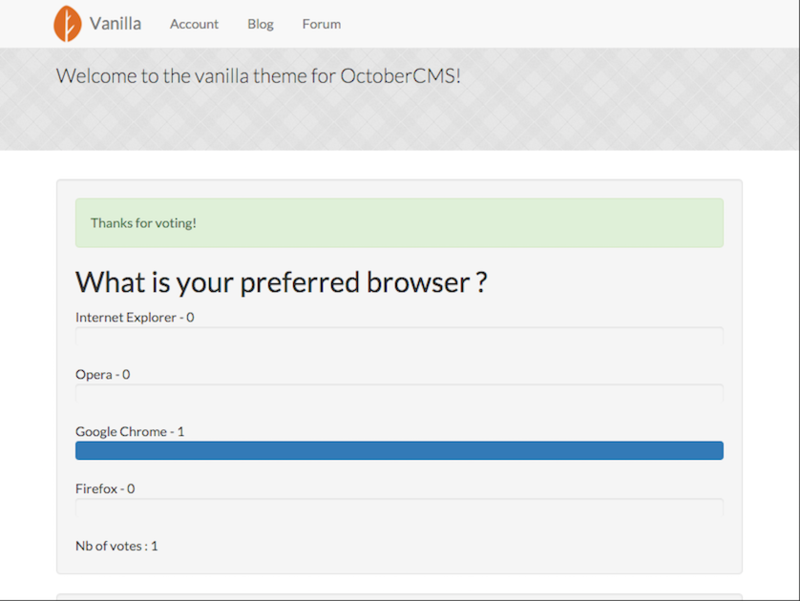 You just need to go in settings and configure a quiz or a poll. 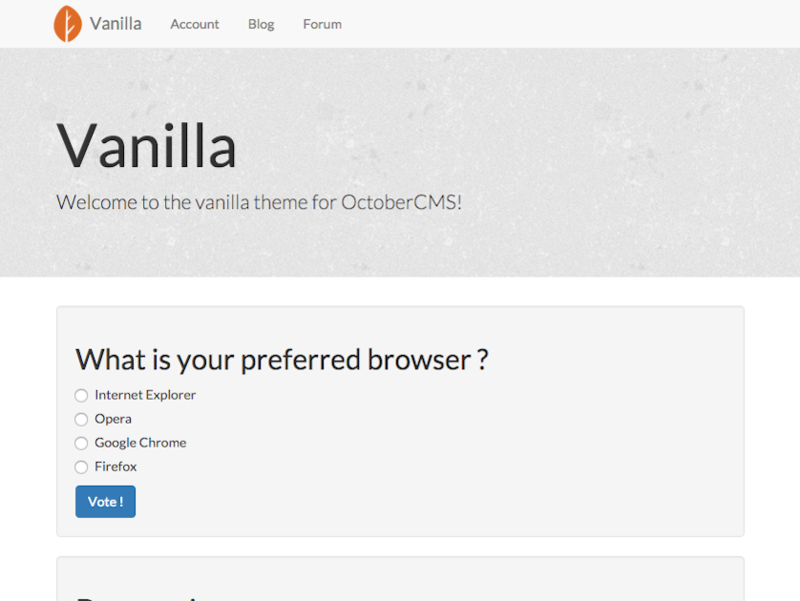 Once done, simply go in any page and add the component in your page, the plugin will do the magic. And it's the exact same process for the quizes ! Out of the box it works well and provides basic quiz functionality. I've extended it so far to track correct answers as well as display results at the end. 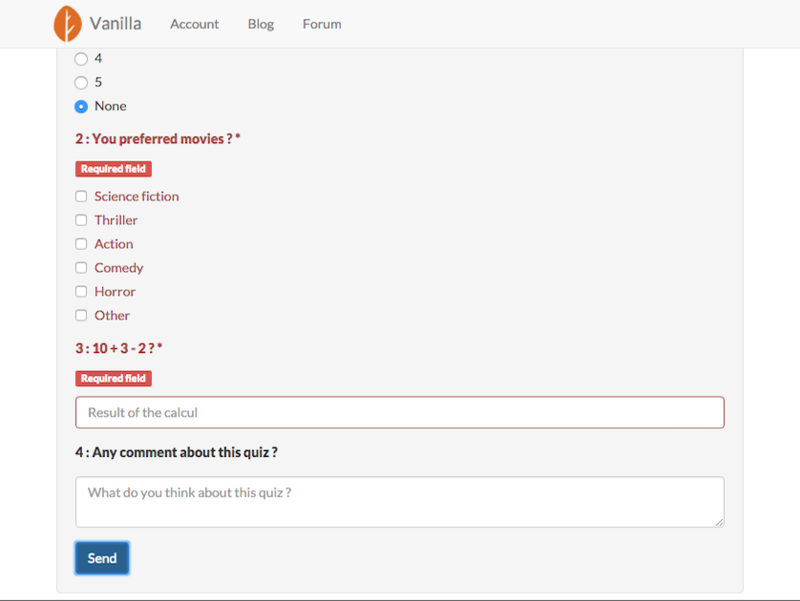 I've also been able to make it load quizzes dynamically on pages. Point being, this is a great base from which to add on your own touches.